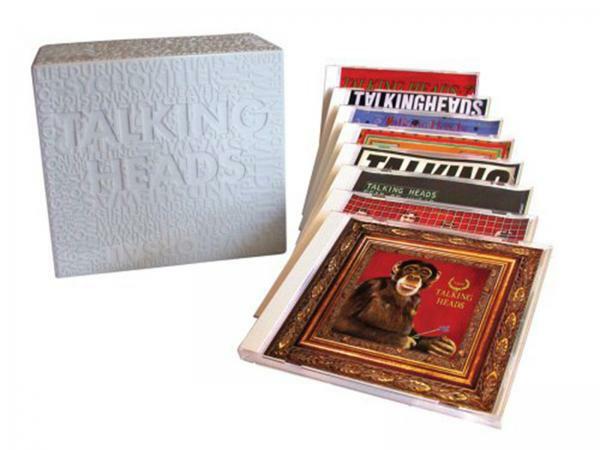 The Talking Heads history is the story of a memorable band of the 70s and 80s, featuring an impressive body of work. 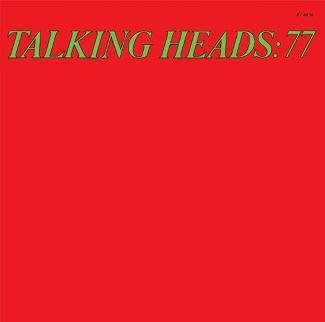 The Talking Heads began with just three members in 1974: Byrne, Frantz, and Weymouth. As recent art school graduates, they brought this sensibility to their music. Although they were part of the 1970s New York punk scene, playing with the Ramones and appearing at the iconic CBGB, their music was more experimental than that of their peers. After adding Harrison to the group, they released their first album in 1977. Producer Brian Eno was an early influence on their sound, helping the band continue to experiment on subsequent releases. They also incorporated African rhythms to add unique beats to their music. During the 80s, the band was generally classified as New Wave, a sound that drew on punk sensibilities, but had more elements of pop music. In 1983, the band saw its first mainstream hit, "Burning Down the House." 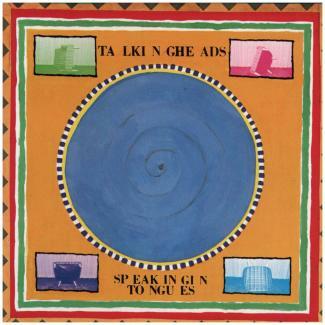 The Talking Heads were a prolific band in their prime, releasing eight albums in a little over a decade. After creating their final album in 1988, the band members drifted apart and began working on solo projects. 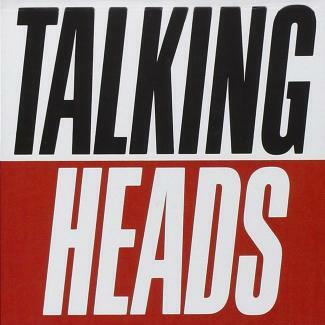 The Talking Heads officially disbanded in 1991. 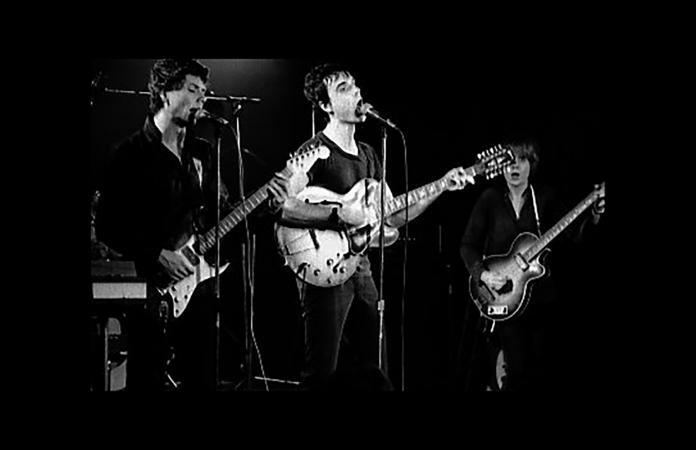 One post-Talking Heads project of interest was the Heads, made up of all of the original members except for Byrne. 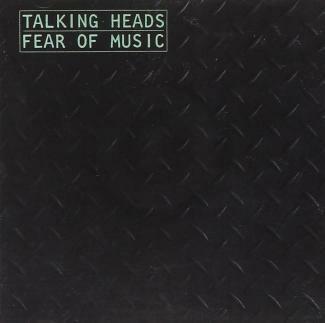 They released one album in 1996 called No Talking Just Head. In 2002, the band was inducted into the Rock and Roll Hall of Fame. "Uh-Oh, Love Comes to Town"
"Don't Worry About the Government"
"First Week/Last Week ... Carefree"
"Thank You for Sending Me an Angel"
"The Girls Want to Be With the Girls"
"Born Under Punches (The Heat Goes On)"
"This Must Be the Place (Naive Melody)"
"Give Me Back My Name"
"Mommy Daddy You and I"